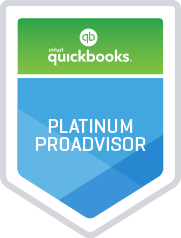 Owner-managers work hard in their businesses but are often overwhelmed by the reporting requirements for the Canada Revenue Agency. For those already thinking about their 2017 income taxes, the following summarizes some of the changes from 2016. Be aware of the changes that affect your 2016 income tax filing and beyond. As you gather your 2016 tax data together for your CPA, take a few moments to read about the following changes and assess the impact they may have on you and your family’s filing for 2016 and after. An insurance plan today can support your business and family tomorrow. Purchasing or leasing an automobile in the company name and allowing employees to drive the automobile has tax consequences that may require owner-managers to add a taxable benefit to the employee’s T4. Playing Scrooge is not just for Christmas any more. Even though penny-pinching is harder to do today without any pennies, the concept remains valid and is especially applicable to the expenses incurred by small businesses. Here are a few ideas to improve the bottom line. Protect your business by registering proprietary names as trademarks. If you want to protect the unique name of your business, website or domain name, logo, product or service name, or company slogan, you may wish to apply for a trademark. As a Certified Intuit QuickBooks ProAdvisor, we can provide 1-on-1 training and consulting services to help you install, setup, and optimize Quickbooks for your business. 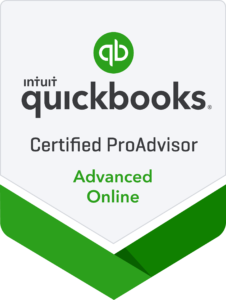 We are also Certified ProAdvisors for Quickbooks Advanced Online & Quickbooks Desktop.